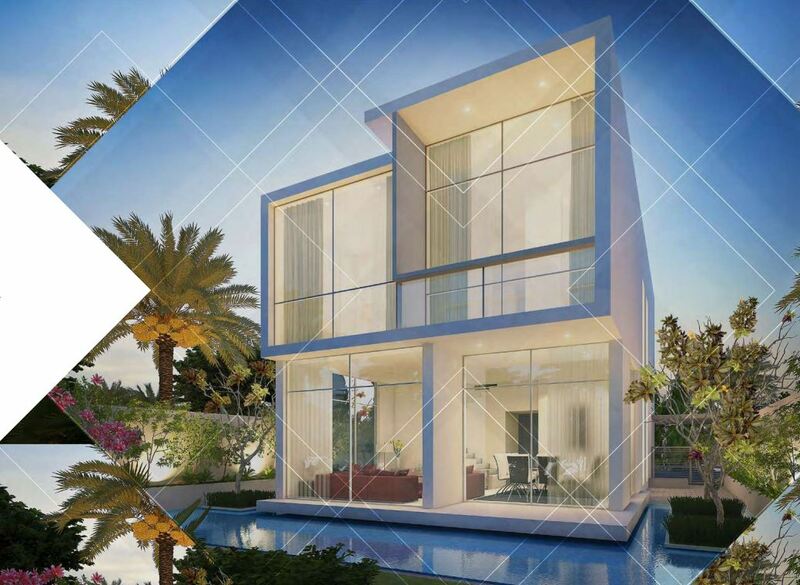 The city’s enchanting vibes find a home in a collection of residences in Dubai at Casablanca Villas. Beautifully modern with large glass windows and lush green surrounds, a Casablanca Villa is a must-have abode for someone with an eye for impeccable detail and quality. AKOYA Oxygen invites you to take life at your own pace. A greener community that’s more considerate towards the environment, most of the amenities are inspired by nature and promote a balanced way of life. Located in an international golf community, Casablanca brings the ultimate golfing lifestyle to your doorstep – from a championship-standard course to PGA qualified coaches, a pro shop, state-of-the-art clubhouse and world-class dining. The community’s location provides easy access to major road networks. This ensures a fast and convenient commute to major business hubs and the city’s attractions.